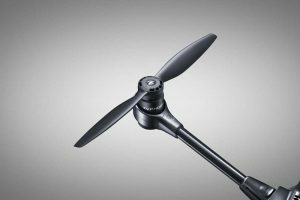 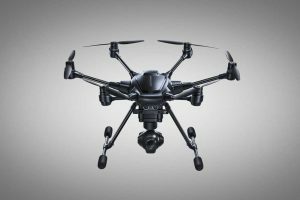 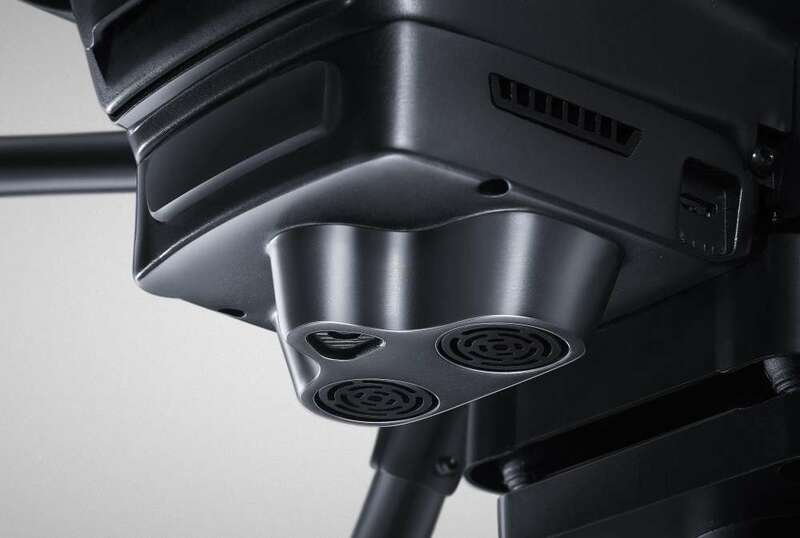 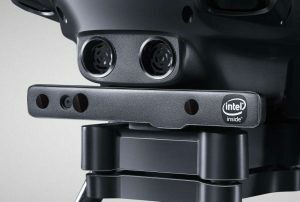 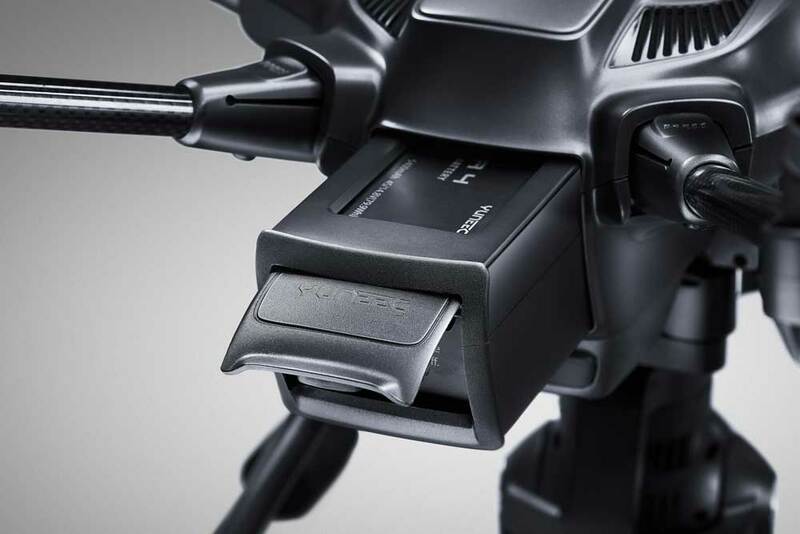 Yuneec International, the world leader in electric aviation, has announced the award-winning Typhoon H with Intel RealSense Technology is now available for preorder at a suggested retail price of $1,899. 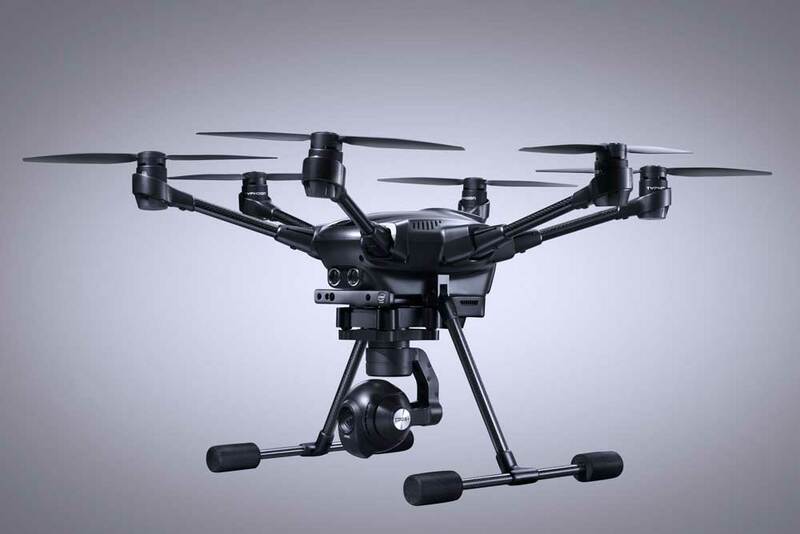 First shipments to customers will begin within four weeks. 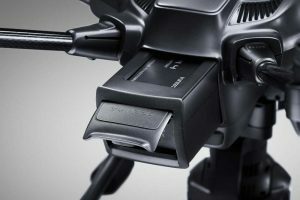 Many of us are still blown away with the advancement in technology over the past few years, especially for consumers. 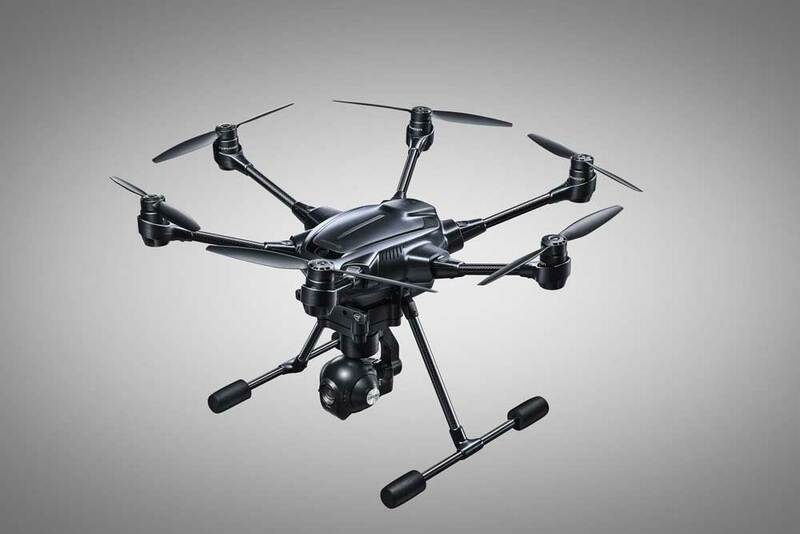 When consumer drones were beginning to be available for sale, plenty of people were having nostalgic flashbacks to when they were younger imagining what type of toys and gadgets that would exist in the future. Then, lo and behold, many of our dreams and fantasies were beginning to come true; and to make things even better, they were quickly becoming affordable too! 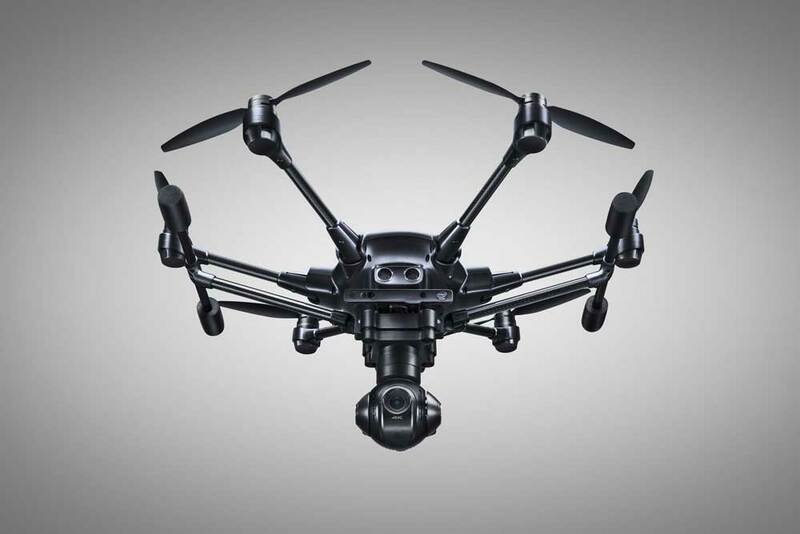 I’m sure we have all thought to ourselves: “What’s next?” Well, Yuneec seems to be giving us a glimpse of what is in store for us from the drone and multi-rotor industry, and boy does it look amazing! Just check out detailed shots of the upcoming Typhoon H below and try not to go crazy waiting for its release. 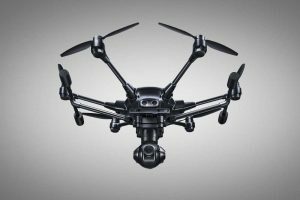 Previous Get up to $100 off with Parrot’s Discount Promotion until July 4th!